It's America's birthday!! Time to get your 4th of July plans in place! Last year I spent 4th of July with some friends. You can read about it here. There is a big new event happening in Southern Utah this year! Sawyer Brown is coming to perform at Dixie State University's Legend Solar Stadium (previously known as the Hansen Stadium). There will also be festivities happening all day at Vernon Worthen Park like there has been in previous years. You can see the schedule of events for Vernon Worthen Park by clicking here. A lot of the activities are free for the 4th of July but there is a 4th of July Celebration Play Pass available for $10 that gives you all day access to the inflatables at Vernon Worthen Park, access to the city pools, rec center, Children's Museum and unlimited rides on the carousel in Town Square! There are also fun events happening in Brian Head, Enoch, Cedar City, and Parowan. 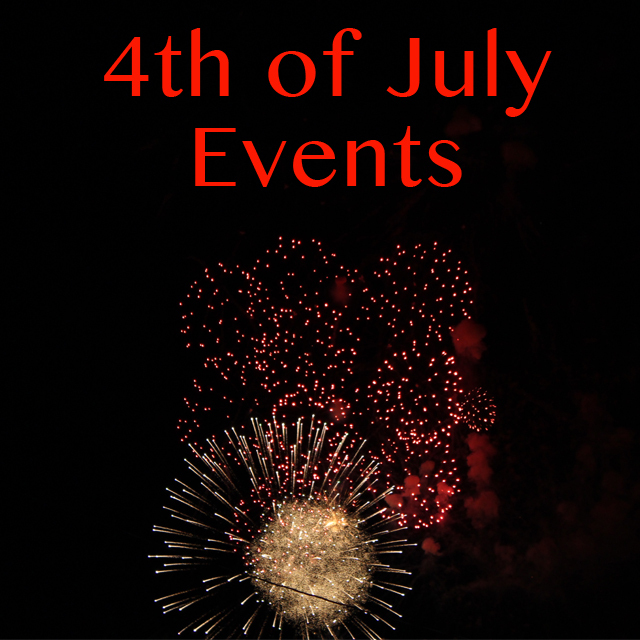 Below is a full list of the events happening starting this Friday and going through the 4th of July! Happy 4th of July! !